Hello Everyone! 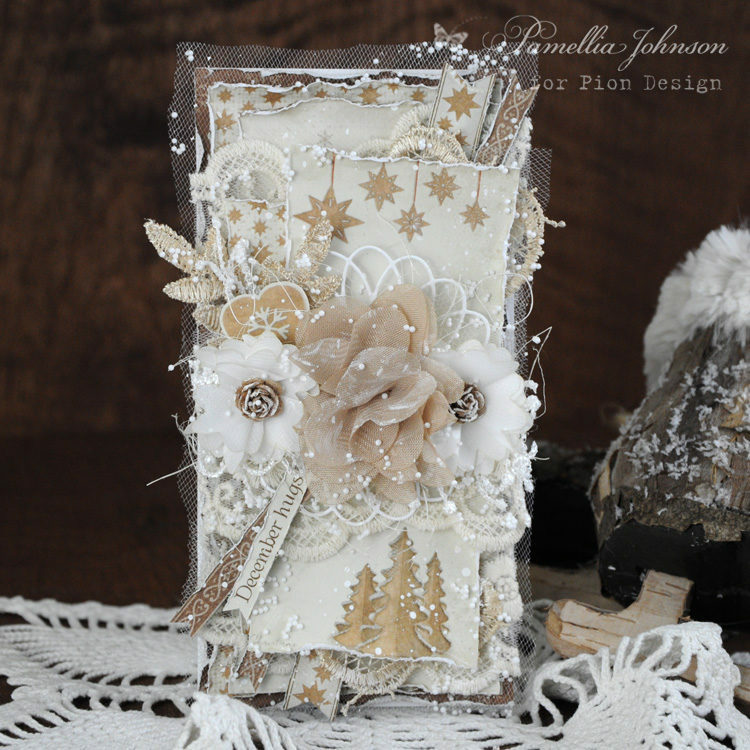 Today I am sharing this soft neutral card featuring the Pion Design collection “Christmas Wishes”. 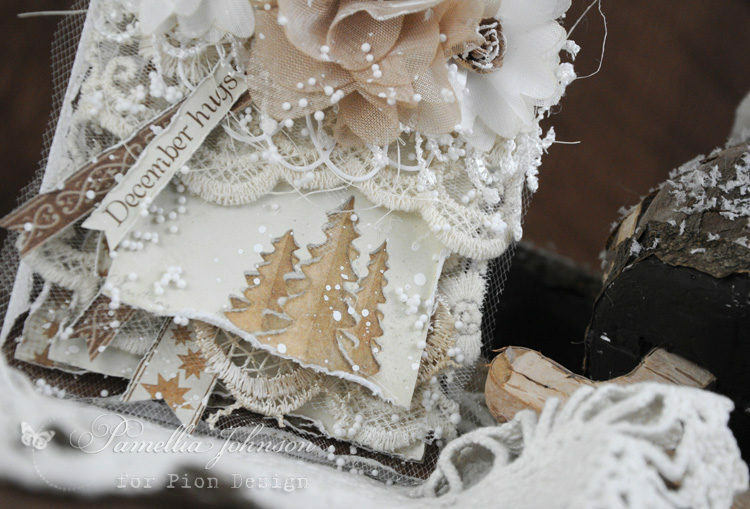 I just love all these vintage gingerbread images, so fun that I can almost smell the gingerbread cookies in the oven! So beautiful! 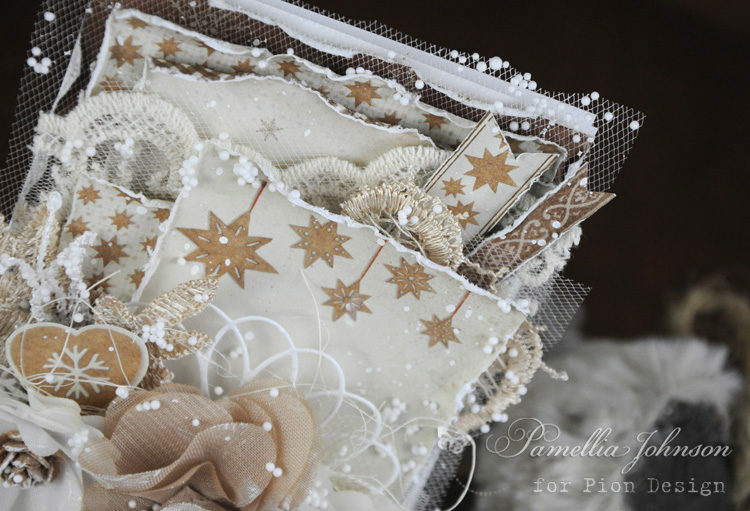 Love the gingerbread look.